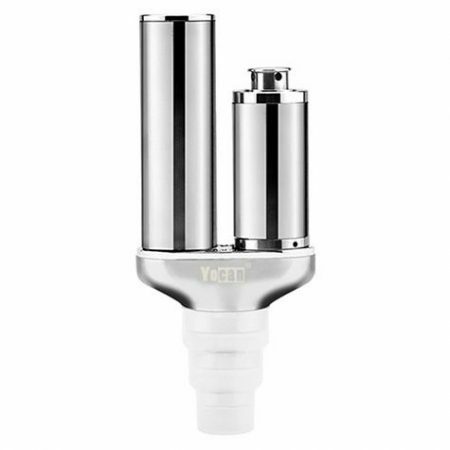 The new IQ Vaporizer is the first vaporizer on the market to feature a 100% ceramic zirconia airpath and mouthpiece for superior flavour and superb vapour production – the manufacturers explain that this enables users to experience the same great flavour which glass provides, but 20 times more potent. 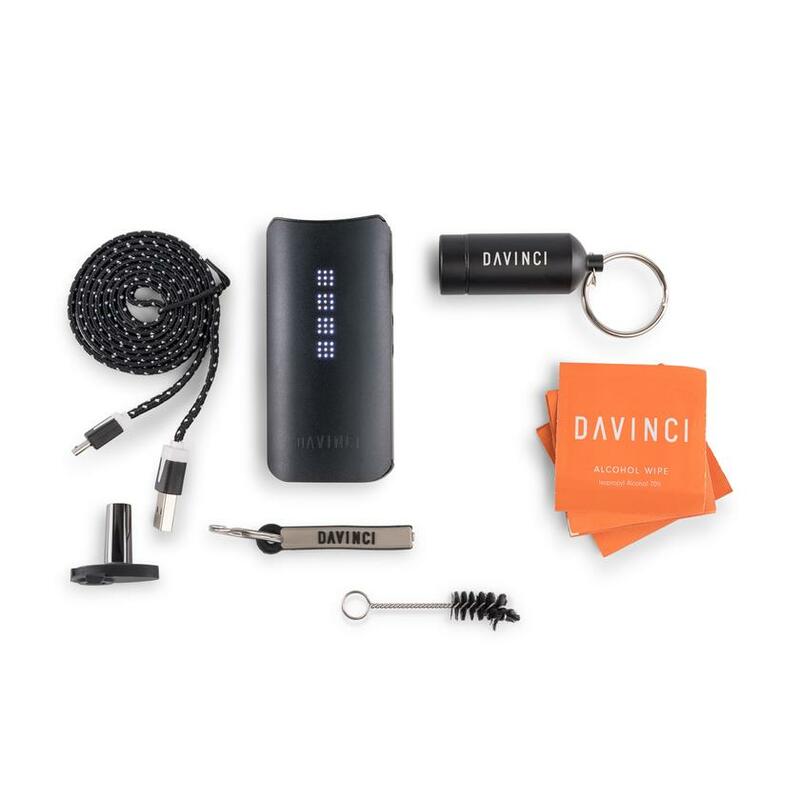 DaVinci are aiming to redefine the premium vaporizer market with this top-tier release of a conduction vape that features all the latest innovations, including precision temperature control and smartphone Bluetooth connectivity. 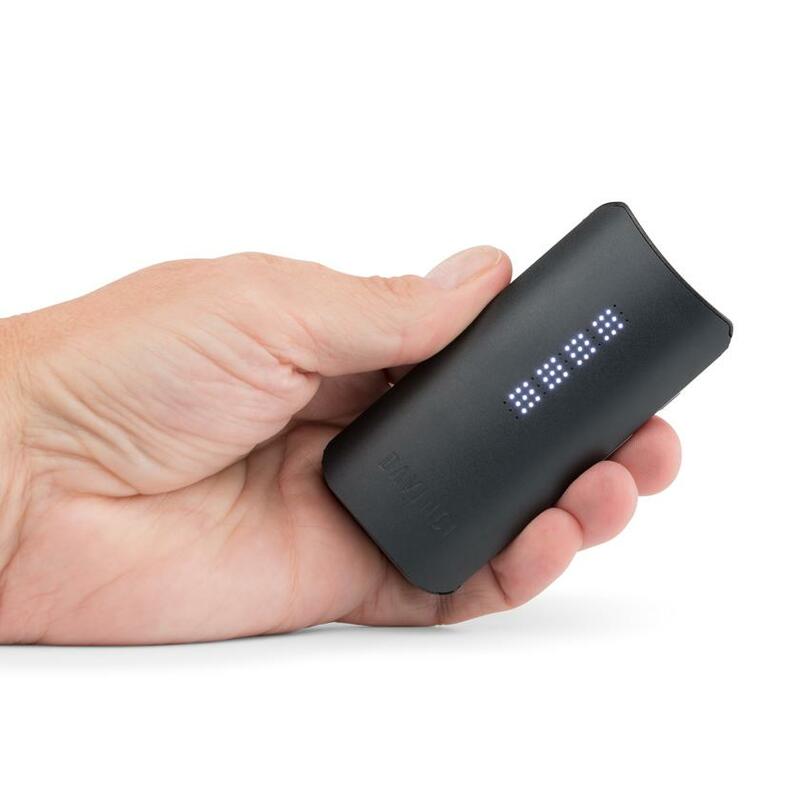 The IQ has a fully digital temperature control, as well as a Bluetooth smartphone app that allows the user to select from four “smartpath” modes (uses Smart path Technology). 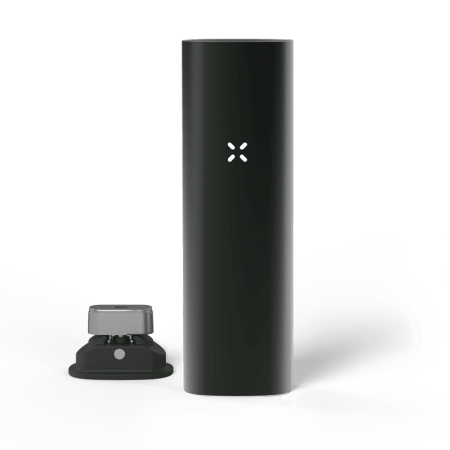 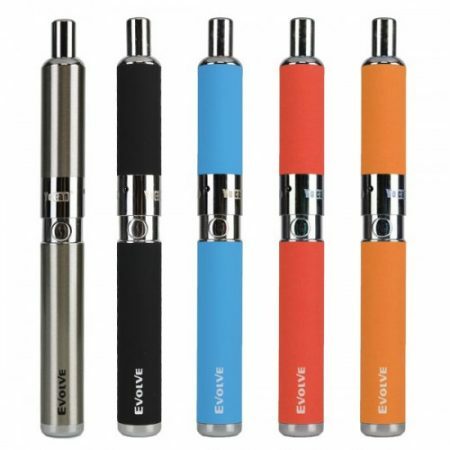 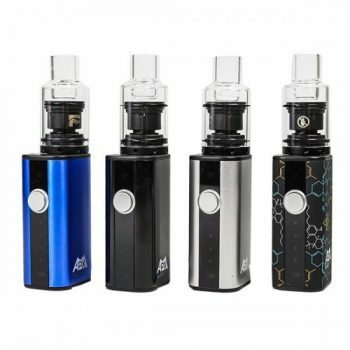 Powered by a replaceable 18650 Lithium Ion battery, the IQ heats in as little as 16 seconds and vaporizes using 360° conduction heating for even extraction. 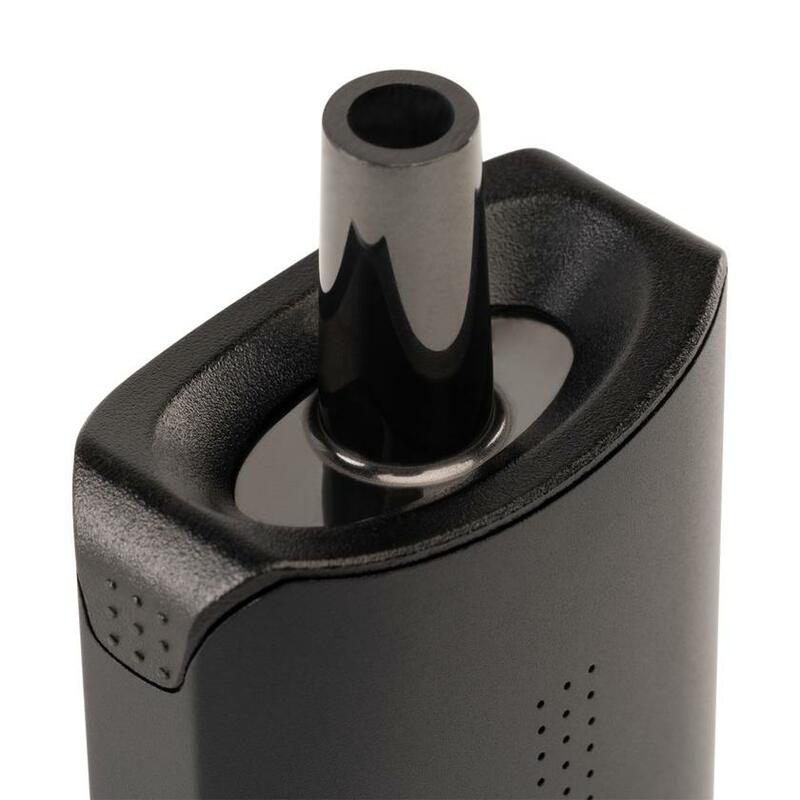 The 100% Ceramic Zirconia airpath is the first of its kind, and produces superior flavour so you can enjoy the unadulterated aromas of your favourite botanicals. 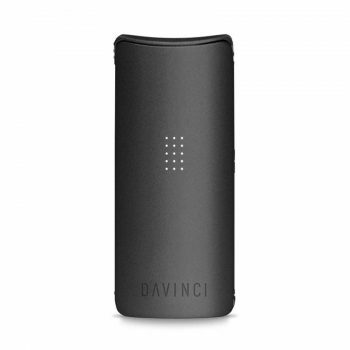 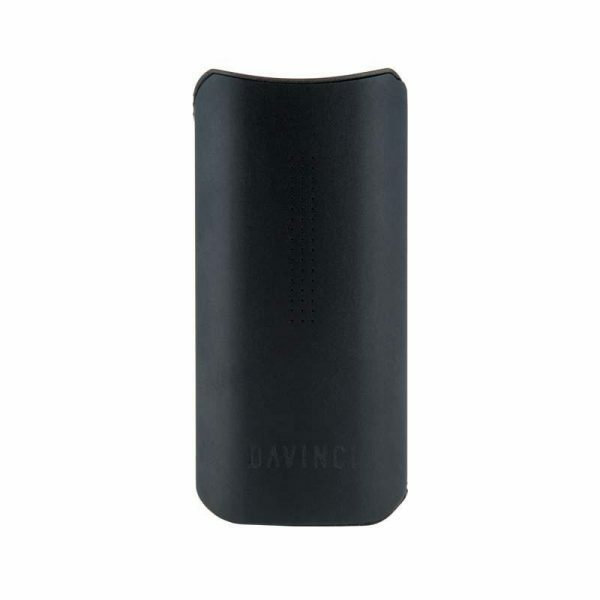 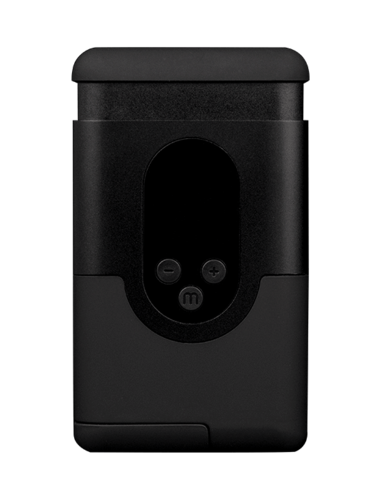 The DaVinci IQ is a premium portable vaporizer backed by a 10 year manufacturer’s warranty.